Galaxy S7 Edge and S7 Active users on AT&T network have reported receiving a new firmware update. The update arrives with the latest monthly security patch. 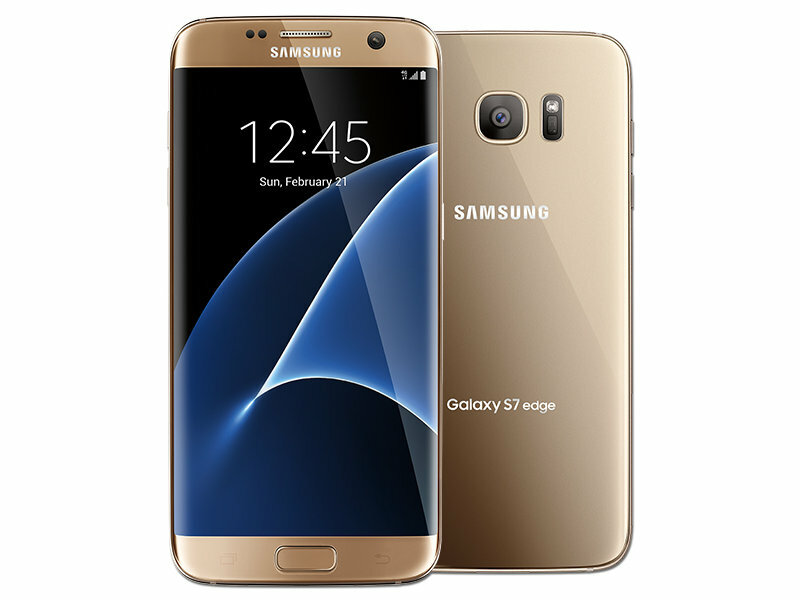 AT&T Galaxy S7 Edge is receiving the update as build number G935AUCS4BQC2 which installs the March security patch. While on AT&T Galaxy S7 Active the update arrives as build number G891AUCS2BQC2 bringing along the March security patch with fixes for bug and system enhancements. The update is being rolled out over the air. If it hasn’t hit your devices, you can check for it manually. For this, you need to go to Settings > About device > System updates. If you find the update sitting there, hit the download button. But before doing that, back up your important data and connect to a WiFi network. It is also advisable to get your smartphone at least 50 percent charged before initiating the download. Meanwhile, AT&T is also rolling out the March security update to Galaxy S7, Galaxy S6 Edge, Note 4 and Note Edge.